Thanks for the heads up on the giveaway!!! That bag is a GREAT giveaway!! 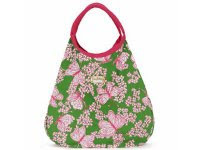 I am hosting a cute giveaway right now at www.gleatieanddeaner.blogspot.com but this lilly bag might take the cake! !